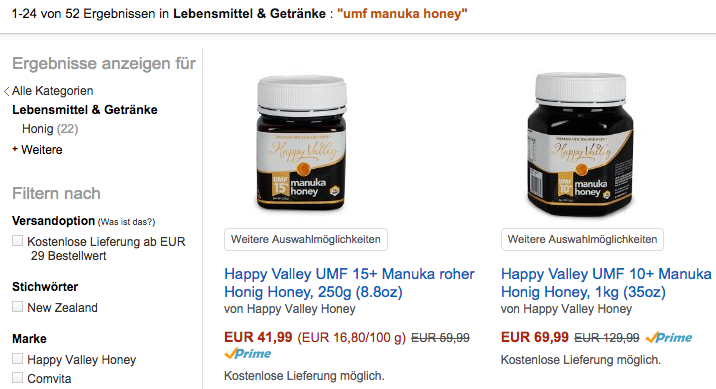 Happy Valley manuka honey is now the #1 UMF manuka honey brand selling on Amazon Germany. 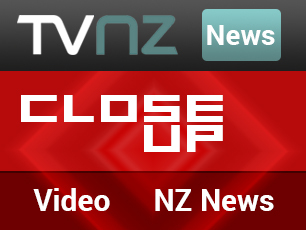 UMF is the quality mark that identifies premium New Zealand manuka honey that has passed rigorous independent tests to assure its purity and quality. Happy Valley manuka honey was launched in Germany at the end of 2014, and Happy Valley honeys are now amongst the top-selling of all honeys on Amazon Germany, according to the Amazon Germany honey bestseller list. This is a great progress after just 8 months in the market. 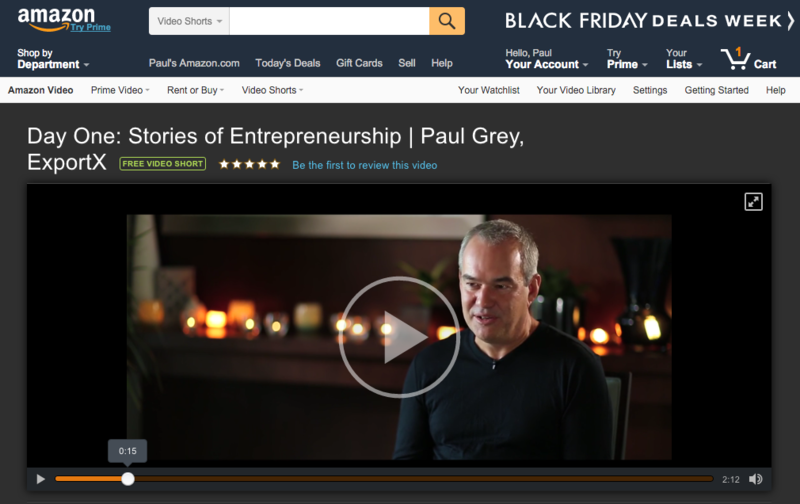 “ExportX has made it easy for us to reach customers in Germany,” said Happy Valley’s Narissa Harvey.